If you are on the lookout for a book that deals with sharing and friendship for your little one in a lovely subtle but heart warming way then this is the book for you. 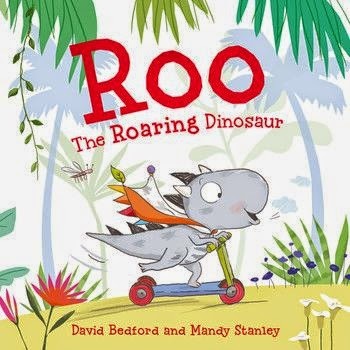 In this story Roo the little dinosaur who loves his comforter meets a new friend, Wooly the mammoth and has lots of fun with his new friend. He finds that Wooly needs his comforter more than him. I was so impressed with this story and the message behind it that I asked my seven year old to read it to his little brother. It was delightful seeing them interact and talk about the different feelings Roo experienced. They gave me some very positive feedback and said that they felt the pictures in particular were ‘really good’. As it is so difficult to find books which inspire boys to talk about emotions and are appealing to them both visually and in terms of the story, I’m delighted to have come across this little story. 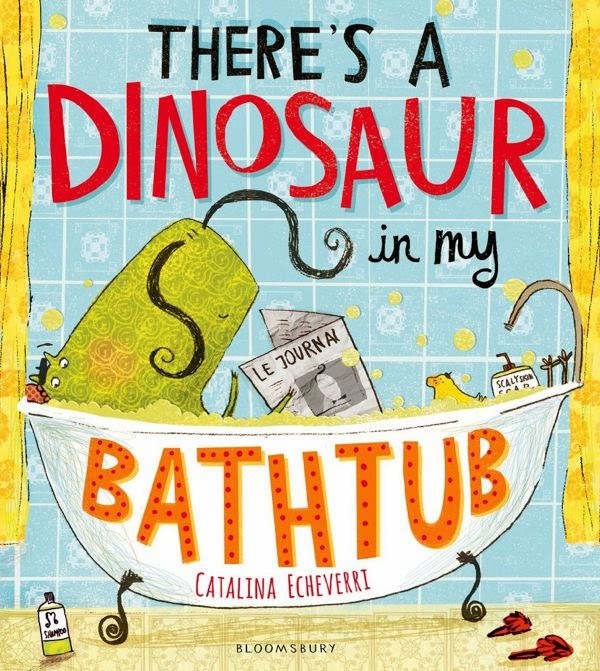 Quite simply, this is a lovely book featuring a really adorable little dinosaur and we love it. My daughter (10 months) LOVE it. The only book she won’t want to eat the pages but will sit down, listen and look at the drawing. Thanks a lot for this amazing book and story !!!!! 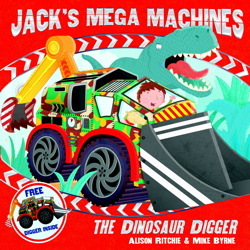 This was my 3 year old’s favorite book for quite a while. Unfortunately my 1 year old ripped up the pages and I’m having so much trouble finding a new one. 🙁 Such a well written book and yes the illustrations are beautiful!